It can be useful and sometimes essential to know what the relative humidity is so that you can condition your harp appropriately. 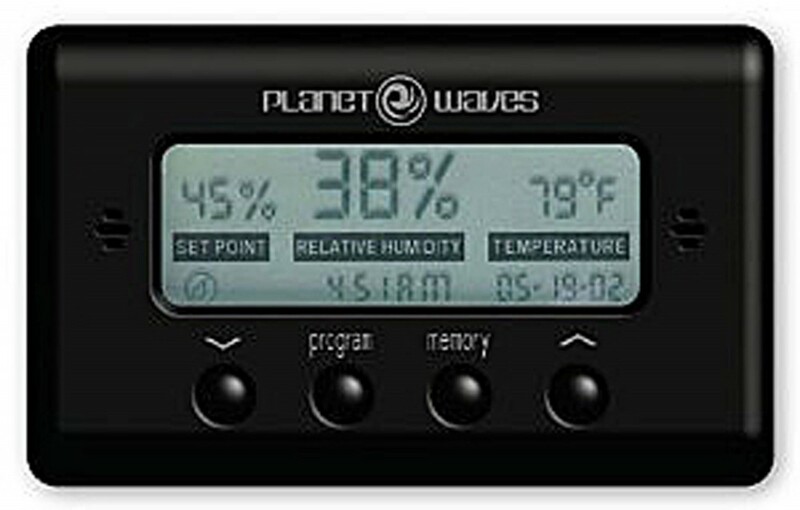 Please see our article on humidity. We recommend the D’Addario Hygrometer for this purpose.